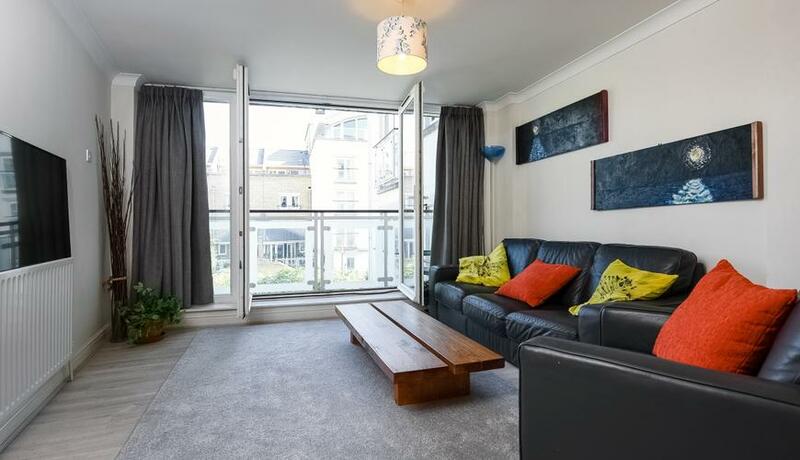 Recently update to a high standard, this stylish two bedroom flat offers light-filled and contemporary living space, a superb terrace and use of the communal garden. Yew House offers opportunities to enjoy the local Surrey Quays, the River Thames and Southwark Park as well as the nearby Surrey Quays Shopping Centre and cinema. Discover what it's really like to live in Surrey Quays with information including local amenities, architecture, outdoor space, transport and local schools. My experience of KFH Earlsfield from my first meeting with you and through the entire process has been first class. I’ve also recommended you to our friends in the area who are looking to sell their properties.